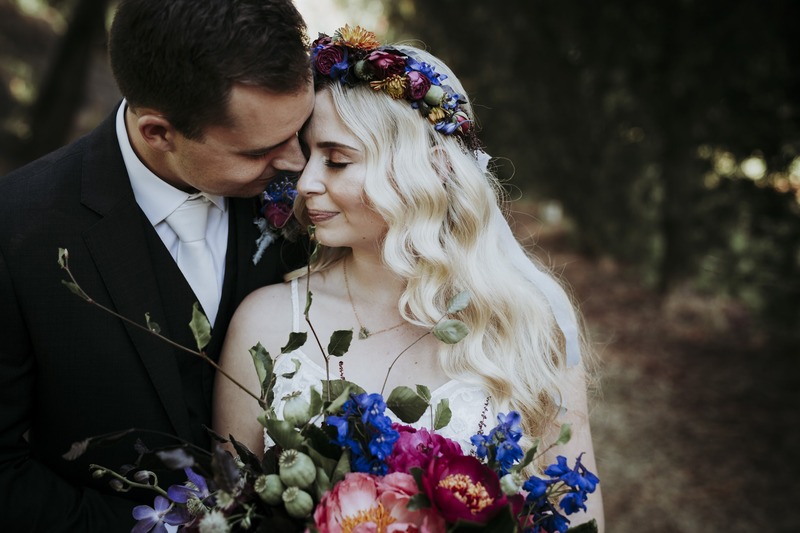 A beautiful fusion of a bohemian vibe, rustic style and flowers to die for! Sarah & Luke’s colourful wedding was such a joy to photograph. “Make it your own and know that you don’t have to stick to a formula,” was one of their mottos and that’s probably what I loved the most about their wedding. Sarah & Luke did exactly what they wanted, regardless of tradition and expectations. That’s exactly what weddings are about right? To celebrate your day in the way you want and dream about? To remember your day and look back at it and have no regrets. It was a beautiful big family get-together and throughout the whole day it was obvious how much their families mean to Sarah & Luke. From getting ready at their parents’ houses to the little gestures and moments throughout the day. Such an honour for me to witness these beautiful connections and the love that is shared in these families. Here are a few of my favourite frames from what was a freakin good day!